I’ve been meaning to write this post for a little while now. 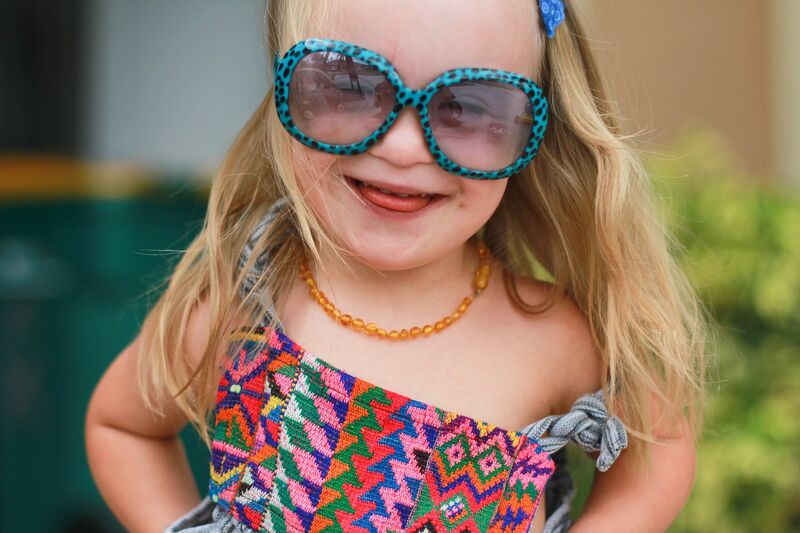 I frequenty receive e-mails requesting how Nella’s doing, what therapies we’re using, where we are on this journey with Down syndrome, and I tuck them away with the intent to respond to as many as possible in one post. 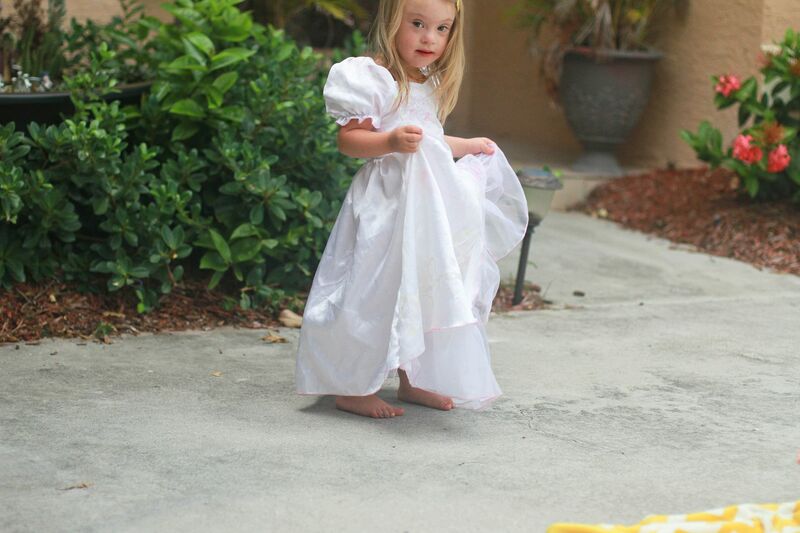 For past posts responding to questions about Down syndrome, you can look here and here or click on the “designer genes” tab on the right side of this blog to see a list of posts regarding Down syndrome. 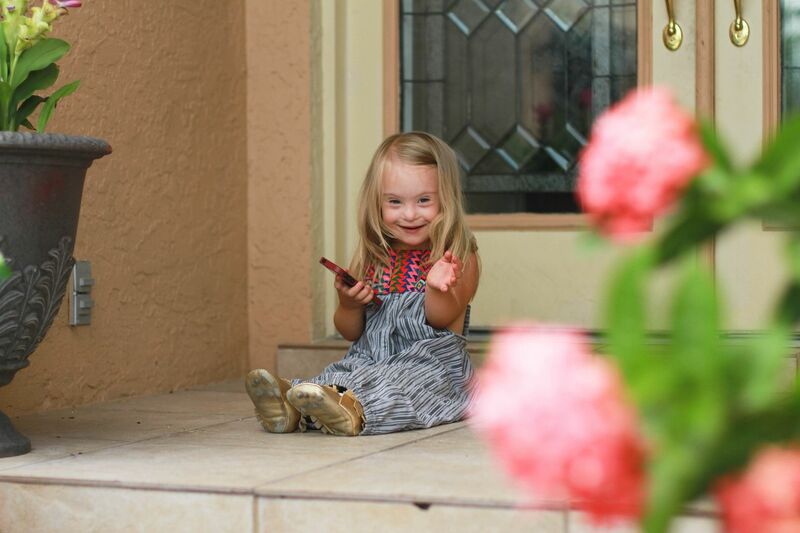 Three years isn’t nearly long enough to truly understand all the issues within the world of Down syndrome, but it’s long enough to understand what I feel is most important–that there is so much this little girl has to offer the world and that we possess the unique privilege of helping her believe and achieve that truth. 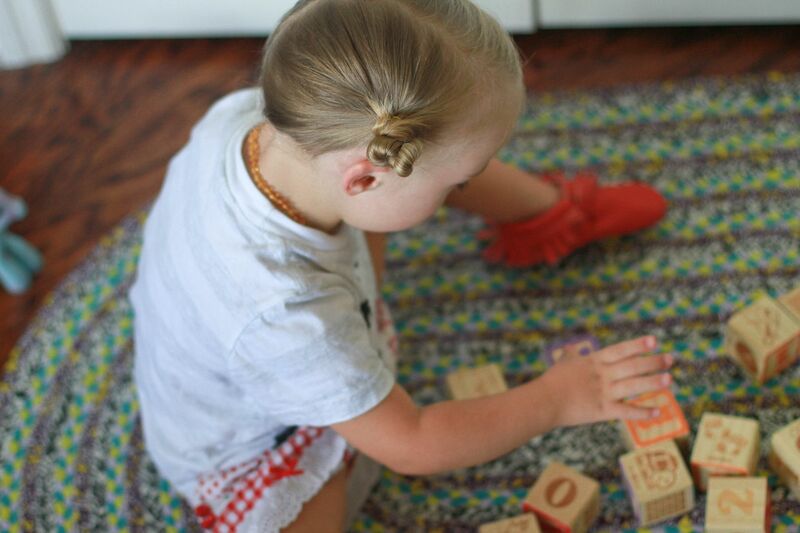 And in doing that for our little girl, we’re going to learn a lot about how we can help do that for others. Today, Nella is three-and-a-half years old. She is healthy, growing and eats pretty much whatever we give her, but her favorites are spaghetti, yogurt, popsicles and ice cream. 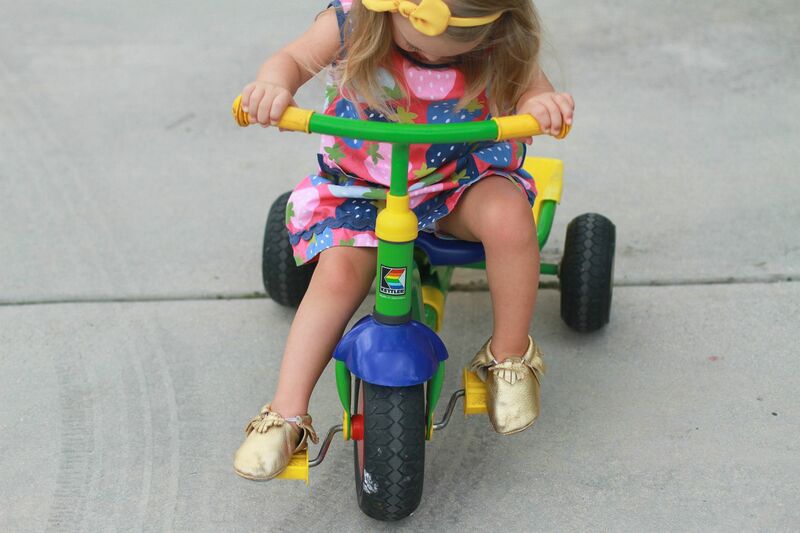 She can run fast, jump, ride a tricycle (just starting!) and Lord have mercy, can she dance. 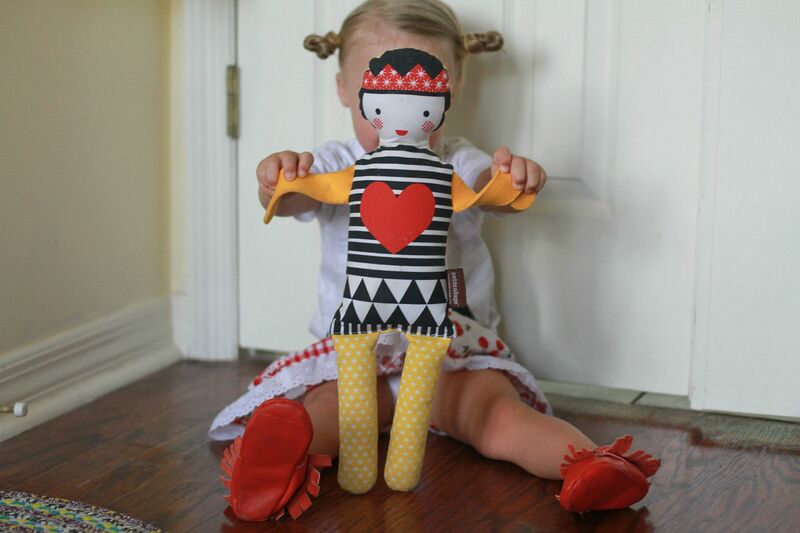 Arms in the hair, hips to the side, bootie right down to the ground. Dance is her language–spoken so fluently that sometimes when I watch her in those moments where her body is so clearly feeling the music and expressing the happiness in her soul, I’m brought to tears. That’s how I want to live my life, I think. We still receive occupational and physical therapy each once a week from the husband and wife team who has been working with Nella since she was teeny tiny. They are like part of our family. For physical therapy, Nella is working on a lot of toddler play activities like riding bikes, throwing and catching a ball, etc. For occupational therapy, we continue to work toward school skills like holding a pencil, drawing shapes (not there yet), copying lines, cutting paper, etc. Brett and I have noticed over the past three years that there are great peaks in her development that will last for a few weeks where there are so many new discoveries, new words, new tasks, but that there are also plateaus where she needs time to chew on what she’s learned and chill out for a while. Brains need breaks, I get it. I have also noticed that Lainey has peaks and plateaus in her discoveries too. 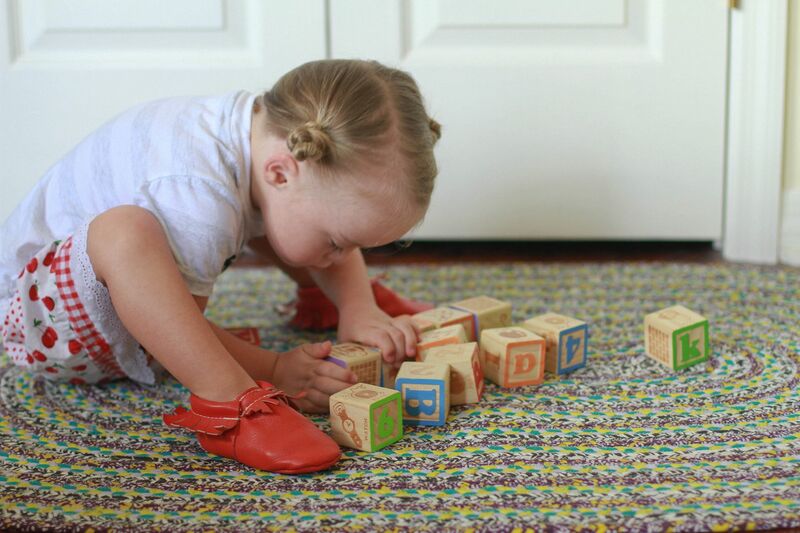 Yes, maybe they’re different and more significant, but usually these “Down syndrome things” that we deal with are versions of “Not Down syndrome things” every kid deals with. We are in a peak right now, celebrating a beautiful burst in her development. She’s talking a lot more, and every week there’s a moment where one of us says something along the lines of, “Oh my God, did she seriously just say ‘Lainey took my book’?? Did you hear that?” and Brett and I will both run over, smiling, clapping, asking her to repeat it. Those moments? They belong to our whole family. They are special. They are marriage-bonding and family-appreciating. We might have old tile with dirty grout, but I’ll be damned, our three-year-old just said “Lainey took my book”! We have two years before kindergarten still, and right now we are planning on sending her to public school when that time comes. We both feel home is the best place for her this year, especially since we are able to swing it. 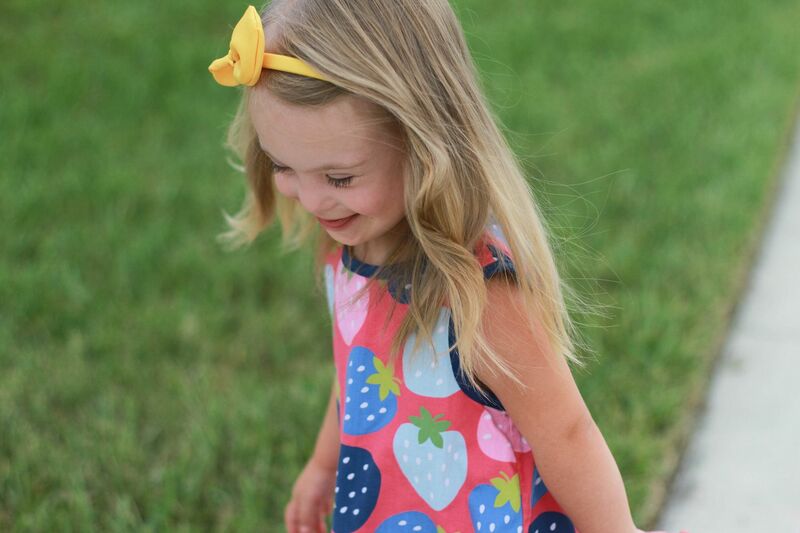 I’ll be doing some homeschool preschool work with her and will be introducing more socialization opportunities with ballet and more structured playdates. We are hoping to do a couple mornings a week at a small preschool next year to help make the transition to kindergarten a little easier. 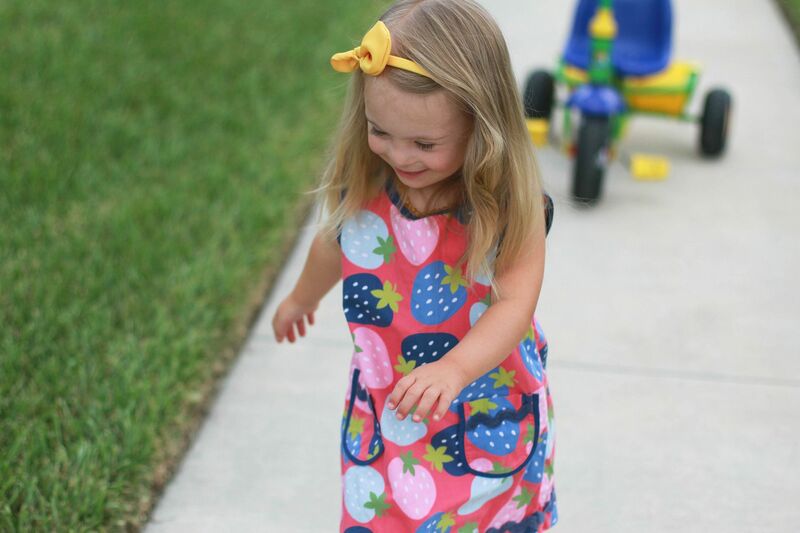 During the transition out of our Early Steps program (at three years old), we had our first IEP meeting with the public school, and I was so pleased with how kind and helpful every individual we worked with was. 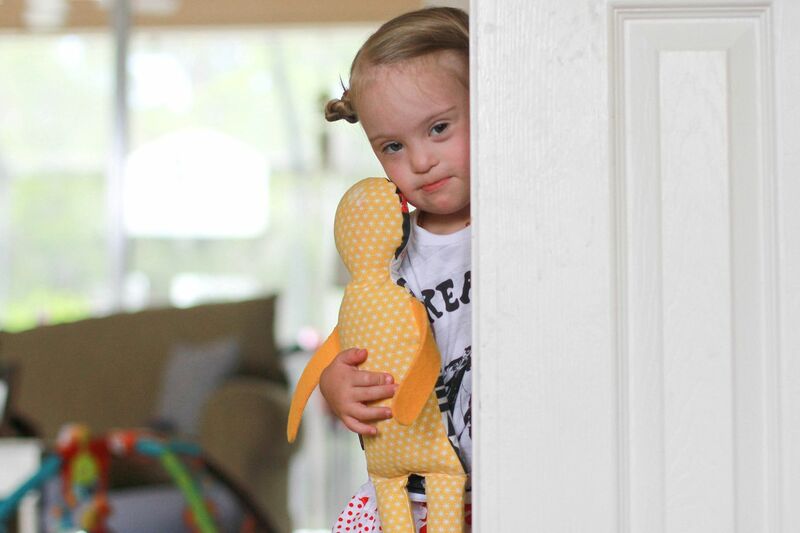 I’ve heard from many of you sending your kids with Down syndrome off to school for the first time this year, and I’ll be honest–there’s a little heart lurch thinking about it. So much good awaits–I know that, but yes. There’s that place inside where we hold any apprehension, fear and sadness for the extra challenges our kids will face, and sending our kids to school creates vulnerability–opens the door a little wider to that place inside. I want Nella to have as many opportunties as she can to live a happy, fulfilling life. I cannot change the physiological parts of her body that limit her, but I can do what mama bears do. We love like it’s our job. We work hard. We push our kids so that they learn how to survive because when they survive, we survive. So, I push her. I push her to try new things, to explore the world, to meet new people and to be adventurous. Right now, we’re working on letters and words, and I try and use every opportunity to drench her precious brain with information. 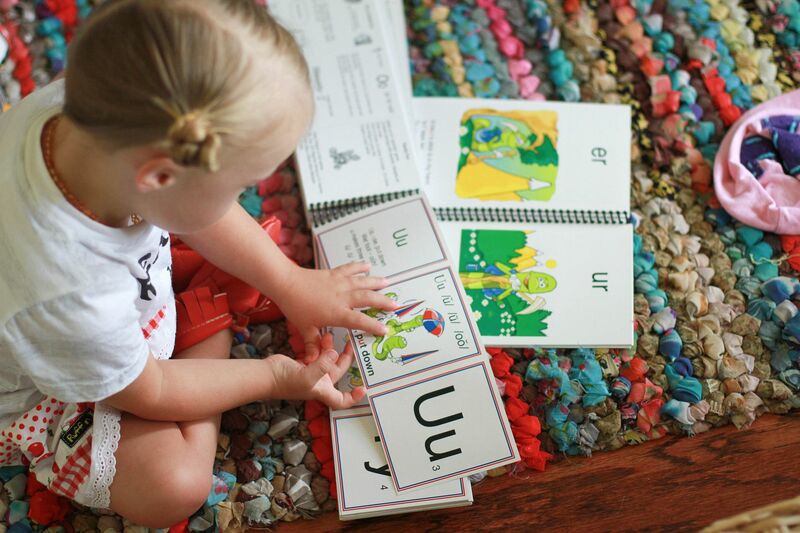 I was given a great curriculum to use a few weeks ago from a mom and former teacher who developed Wordy Worm after struggling to teach her son with Down syndrome how to read. Her son is now in his thirties, lives independently in Fort Myers and has a great job and fulfilling social life. 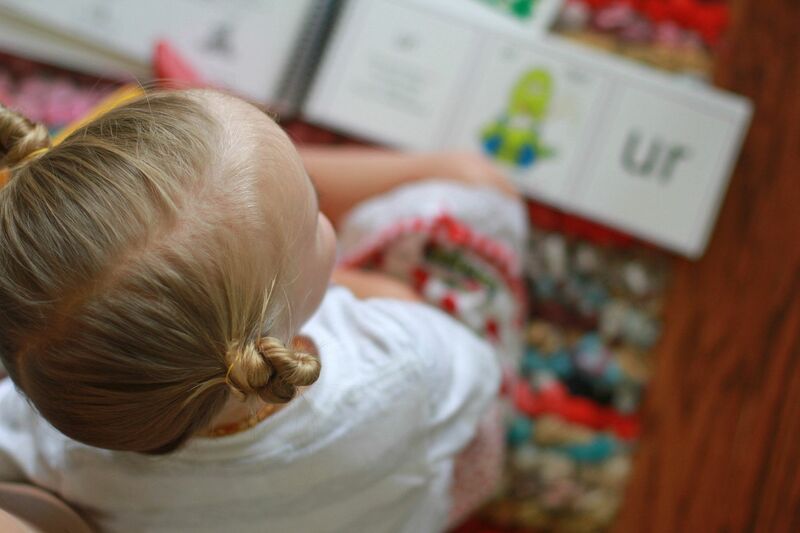 I love this easy-to-teach curriculum, and can’t stress enough how important it is to begin teaching literacy strategies early. I know this as a teacher, as a mom, and as the humble student of so many incredible parents who are ahead of me on this journey. Drench their beautiful little brains with knowledge and experiences and don’t think for a hot second that your child can’t learn. This past year, I’ve spent a lot more time with adults who have Down syndrome, and I’m learning a lot. I can’t even explain it, really, because I’m in the middle of it. My heart, my perceptions, my ideas on all of this–they’re being molded right now, so there’s an “Under Construction” sign hanging somewhere within. Having a pretty public blog and being recognized in the special needs community, I try to be aware of politically correct terminology and sensitive issues. I’ve backspaced posts and held back from saying things many times because I’ve thought “that’s going to offend someone” or “they’re going to think–” too many times. I’m really trying not to do that anymore. Whether you like the way we’re handling Down syndrome or not, whether you think I’m a good advocate or not, if you’re in the special needs community, let me tell you something: We’re in this together. Can you hear me? WE’RE IN THIS TOGETHER. We’re figuring it out. We’re all hurting in some way or another because we know our kids have struggles. That bond in some way makes us family. I promise I don’t ever mean to hurt any of you. But we need each other. Our kids need us–ALL of us. And we’re going to think a lot of different things, some that contradict each other. But I’d like to think that someone out there needs to hear something that each of us has to say. If you say it’s blue, there’s someone out there who needs to hear it’s blue and you just made their life so much better by being blue. Thank you for being blue, even if I’m not. If I say it’s green, there’s someone out there who needs to hear it’s green, and thank God we can be green together. Blue and green are both good. I’d hate for the world to lose one of those colors. I know I’m rambling. I’m sorry. But there’s just so much I’ve been wanting to say. I’m in a constant place of figuring this out, and based on the way I’ve grown, the things I’m learning, the love I’ve felt–well, I hope I never graduate from figuring it out, because this is such a good place. I know I don’t specifically write about Down syndrome a lot because I don’t specifically think about it a lot. I have three kids. I take pictures of them. I like happy things and funny things and colorful things and pretty shoes. I will write about those things. And sometimes I’ll write about hard things when they come. That’s about all I can offer. 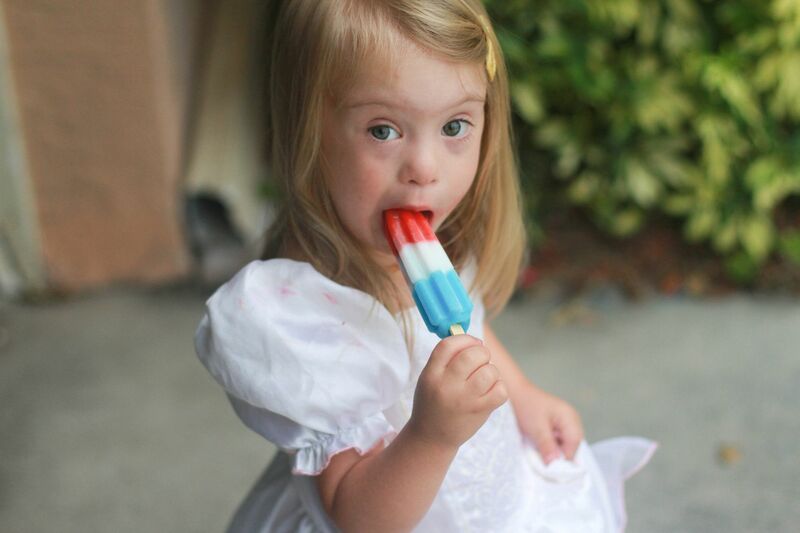 But when I feel like there’s something about Down syndrome I’d really like to share, I’ll bring it here for you, and you can do what you like with it. I bet there will be a lot to write about when Nella goes to school. Life has changed a lot in the past three years, and we continue to move forward, exposing our kids to the world we want them to know and following our own paths of exploration. Does it still hurt? 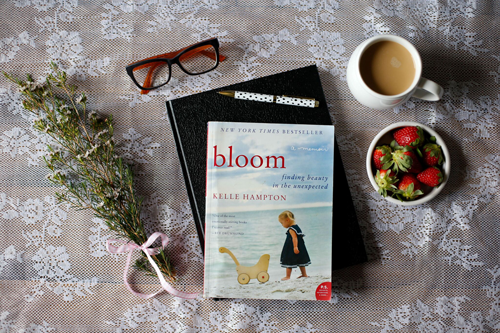 Well, early this summer I did a three-day recording for the audio version of Bloom. It was the first time I ever read it aloud and the first time I even looked at it since the last edit. I smiled through a lot of parts that I’ve moved on from, a different girl with growth. But that part when she was born? That line where her eyes first looked at me and asked me to love her? I couldn’t do it. 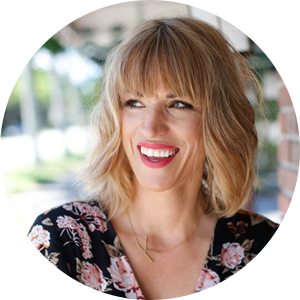 I choked five, six, seven times in a row–unable to speak, catching my breath, paralyzed by the weight in my chest until finally I asked the producer on the phone line to give me a minute. “Take all the time you need,” he said. Yeah, it’s still there. And I’m so thankful that it is. It’s part of who I am. It’s part of who our family is. We all have our pain, our issues, our struggles that make us who we are. I value mine. I need that pain and struggle to contrast all the good, the growth, the happiness. Juxtaposition–an important element of art. Having a child and loving them so desperately turns you inside out. There’s no greater pain than knowing that your child is hurting, and that’s what this is all about–we don’t want our kids to suffer. Having a child with physical and mental challenges means that there’s going to be added suffering, and I carry that with me every day. The best way I know how to deal with that is to accept Nella for the beautiful girl she is and to make every effort to help her soar, to live a life of enjoying the things that were given to us so that my child learns how to do that too. And if I can make a dent in the world around me, possibly inviting them to accept people with differences and make efforts to help them soar–well that would be awesome. So in closing this post, thank you for joining me in figuring things out. The world is beautiful, huh? Let’s continue to make it that way–for every person. Blue and green, baby. So much love to all of you tonight.